We are the region’s premiere vascular and vein center, specializing in state-of-the-art treatment of varicose veins. 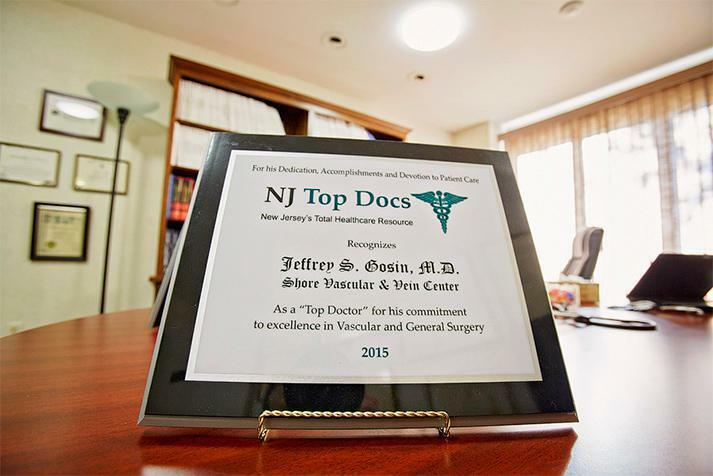 All of our patients are treated by a Board Certified Vascular Surgeon with special expertise in the diagnosis and treatment of the circulatory system. What separates us from other practitioners who treat varicose veins is that Vascular Surgeons are formally trained in all vascular treatments and procedures. We can skillfully perform surgery when that is needed. However, we also have extensive training and experience in the latest, minimally invasive procedures and techniques. Vascular surgeons are the only specialists with training and experience in all of these aspects of vascular care. Regardless of how routine or complex a situation may be, we are able to offer a wide array of possible treatments, depending upon each person’s unique situation. This allows for safe, effective treatment with minimal discomfort and fast recovery. We have experience in thousands of successful cases. We also have served as a training center for other physicians to learn advanced vein care techniques. 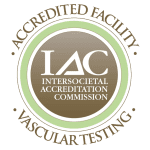 In addition to the skills and experience of our physician, Shore Vascular & Vein Center holds the prestigious distinction of being accredited by the Inter-societal Accreditation Commission (IAC) for the performance and interpretation of noninvasive vascular testing.